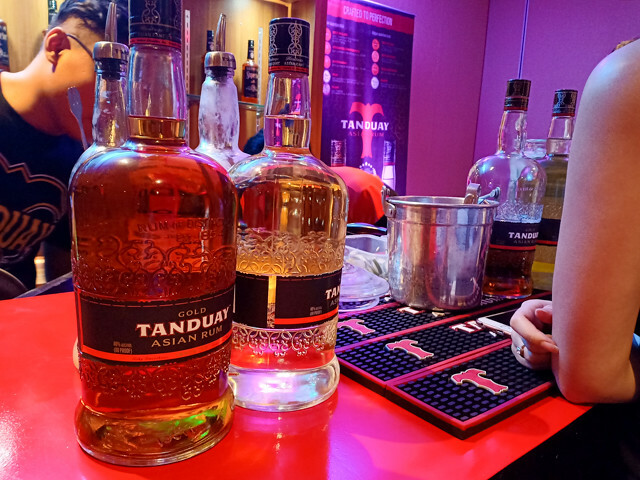 2018 is a great year for Tanduay Distillers Inc., as this Philippine-made liquor brand is now ranked to be the top-selling rum as per global spirits think tank Drinks International. 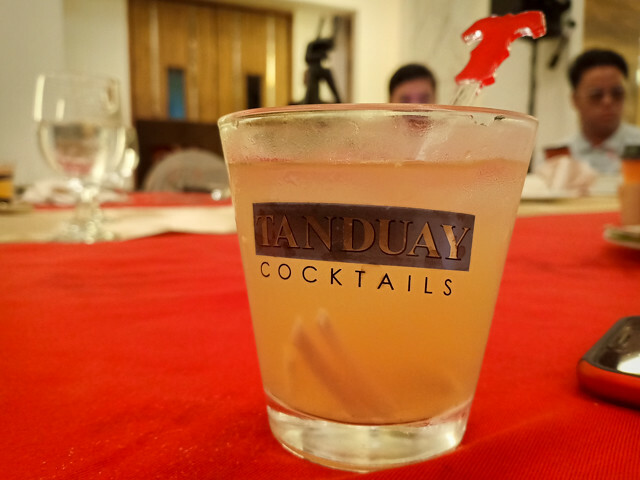 Tanduay has taken over the number one spot from a list of international rum brands that has long been dominated by Bacardi. It also takes pride as one of the most awarded rums with 200+ international recognitions, including 7 Monde Selection Intenational High Quality Trophies and a Monde Selection Crystal award. "Our distinctly Filipino rum is now the world's number one... We have a great product to offer the world and the world recognized it," said Lucio "Bong" K. Tan, Jr., president and chief executive officer of Tanduay Distillers, Inc.
"Only a visionary like my father, Dr. Lucio Tan, saw this from the Elizaldes in 1988. At a time considered very volatile for any business investment in the country, my father held on to the belief that someday the world will know Tanduay," added Tan Jr.
Albeit these same executives did admit that it will be harder to maintain this no. 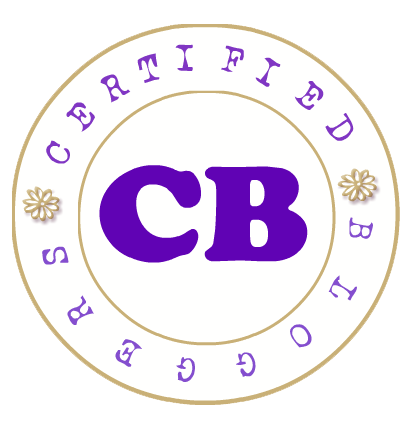 1 rank, but they are up to the challenge by maintaining aggressive marketing strategies and using sustainable practices to lower the spirit producer’s carbon footprint in the world. Since the acquisition of the Tanduay brand by the Lucio Tan group 30 years ago, plant modernization and expansion projects tremendously increased the distillery's production capacity. 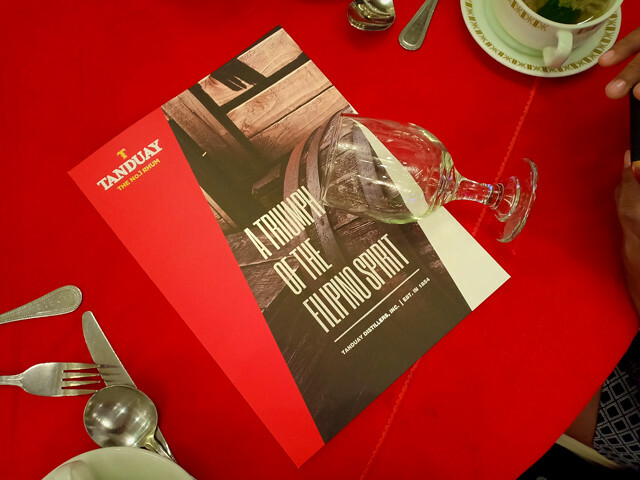 Today, Tanduay has an unmatched aging capability harvesting only the world's finest from its aged rum reserve. All facilities operate based on ISO standards ensuring consumers of quality, efficiency, and food safety. Recently, its Cabuyao plant has completed its ISO-9001: 2015 certification. Through the hands-on leadership of Tan Jr., the company made a historic expansion in the world arena. Tanduay made a strategic alliance with companies in the United States to expand its distribution capacity. 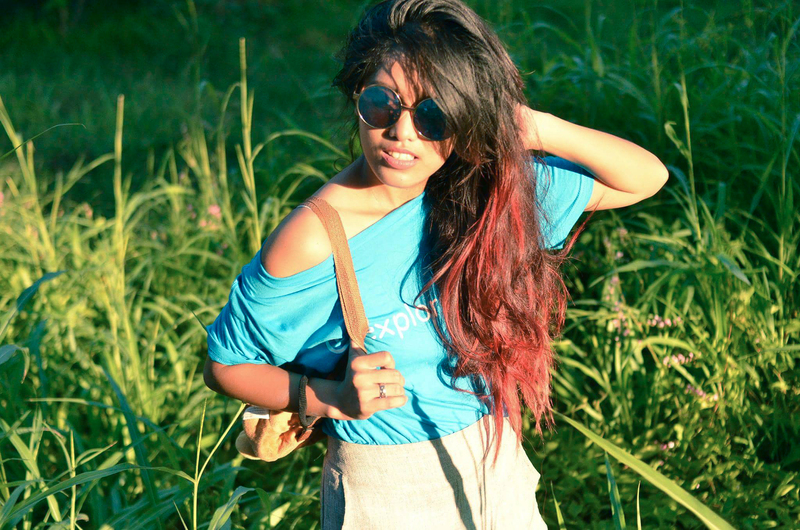 "We were the first to implement a nationwide music marketing campaign that brought Tanduay to a younger market. We were also the first local liquor brand to sponsor an NBA Team-the Golden State Warriors. We continue to push further as we ride along an ever changing market landscape now dominated by health-conscious, athleisure- loving millennials with the launch of Tanduay Athletics and a sponsorship of the Century Tuna Superbods. 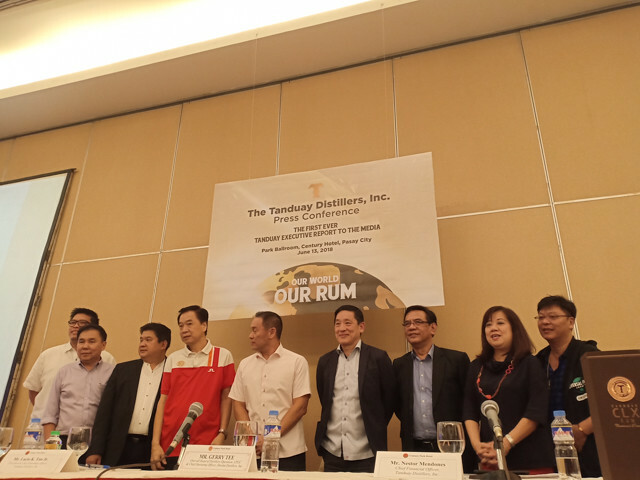 Both projects contributing a premium to Tanduay's brand equity," Paul Lim related, citing some of the marketing innovations that led to Tanduay becoming the world's number one rum. Although the Spirits Industry locally is a tough competition to be in, with rum taking up only 23 to 25 percent of the market share in the PH. Even though they have a strong market in the Visayas and Mindanao area, they would still like to gain a significant enough percentage from the luzon market, and they plan to do this with their other products like gins, vodka and wines. Tanduay Distillers Inc. is a member of the LT Group of Companies. Tanduay is the Philippines' top rhum maker, which is also distributed in Asia and the United States among other countries in the world. Likewise, the company produces spirits, wines, brandies, gins, and vodka. 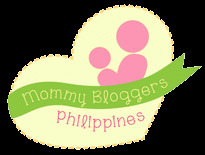 They are a registered company in the Philippine stock exchange as a subsidiary of Tanduay Holdings Inc.